Ernesto Valverde: 'We leave with good sensations'. Digne against Alcácer: Who wins? Who were the best Barça pairing to play Pro Evolution Soccer 2018? 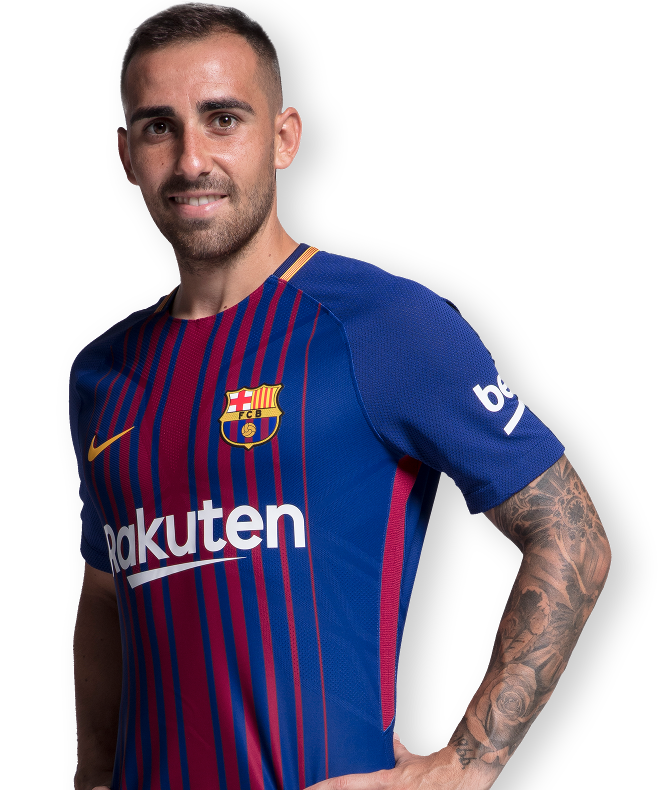 Luis Suárez and André Gomes, Nelson Semedo and Lucas Digne or Paco Alcácer and Denis Suárez. Which of these three pairs came out on top? Who will win in the Gatorade game? Find out in our video!